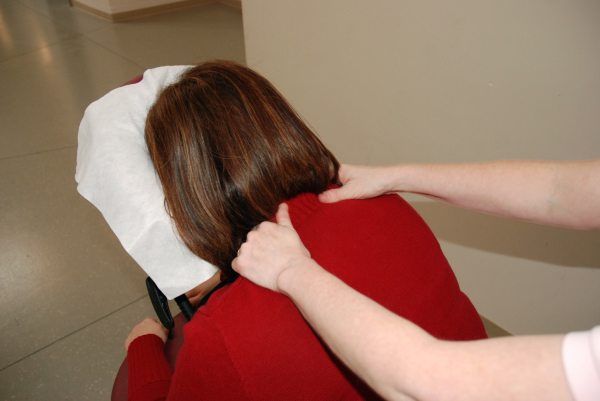 Chair massage -corporate or your event - call for $ pricing. Prenatal & customized sessions are scheduled up to 90 minutes. Senior massage sessions are scheduled up to 60 minutes. Reflexology & Muscle Balancing are included in most sessions. Swedish Massage - one of the most common types of massage. 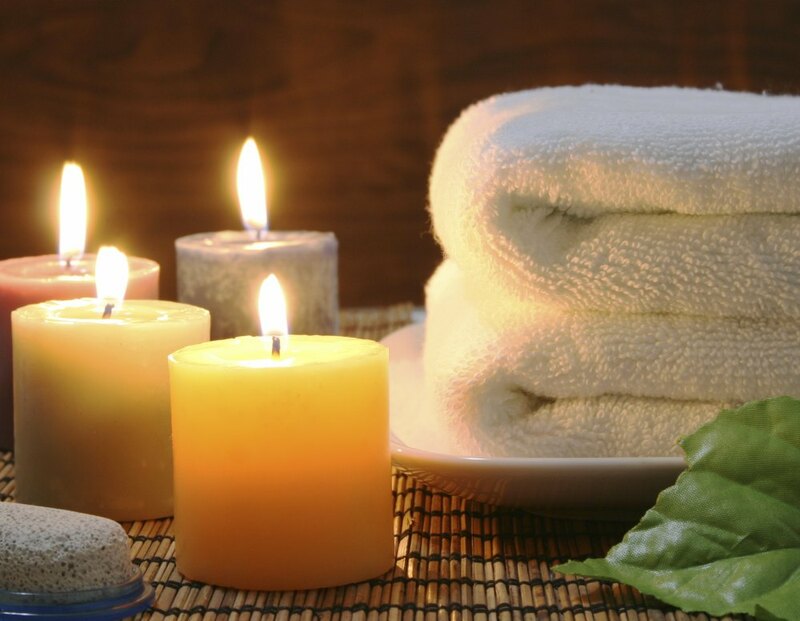 Swedish massage involves soft, long, kneading strokes, as well as light rhythmic, tapping strokes. This is also combined with movement of the joints. Swedish therapy can be both relaxing and energizing. Prenatal Massage - Prenatal massage can help with the major changes experienced during your pregnancy. It can help by reducing stress, decreasing arm and leg swelling, and relieving muscle and joint pain. Massage may be helpful during the time when medication and other medical options may be more limited. The therapist will assist you during the massage to relax in side lying and a seated position also using pillows for your comfort. Customized Massage - each massage can be therapeutic and customized to meet your individual needs by integrating several modalties including Swedish, Neuromuscular Therapy, stretching, muscle balancing, and reflexology. Senior Massage - designed to meet the needs of the Senior population. It is a natural way to decrease pain, increase mobility and increase sleep. This is more than just a lighter massage - it is a skilled touch for specific conditions with the intention to improve them. *Continuing Education for Diabetic Massage, Parkinson's, Stroke, Arthritis, Alzheimer's, those in a wheel chair or bed bound. Reflexology - uses hand, thumb, and finger techniques to stimulate certain areas of the feet or hands. These areas are believed to correspond to different parts of the body. This massage is expected to promote health, relaxation and well-being. Pfrimmer Deep Muscle Therapy - aides in the correction and prevention of many serious muscle conditions. This is a series of cross-fiber techniques that work to open layers of muscles - restoring circulationn of blood and lymphatic fluids. This promotes natural healing at the cellular level. PDMT therapy is deep yet can be applied to the clients comfort level. Common conditions where PDMT has provided relief: Arthritis, Carpal Tunnel, Headaches, Joint and Muscle Pain, Fibromyalgia, Lupus, Multiple Sclerosis, Parkinson's, Strokes, Poor circulation, and many more issues. Chair Massage - Onsite - corporate or special events - are done while you are fully clothed seated in a portable, specially designed chair. This massage can last from 5 - 20 minutes. This usually involves a massage of your neck, shoulder, back, arms and hands. Neuromuscular Therapy Massage - is a form of soft tissue manipulation that aims to treat underlying causes of chronic pain involving the muscular and nervous systems. This medically oriented form of massage addresses trigger point (tender muscle points), circulation, nerve compression, postural issues, and problems that can be caused by repetitive movement injuries.